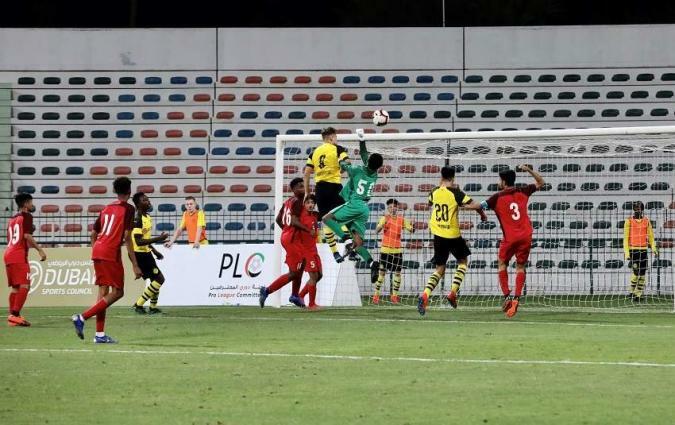 DUBAI (UrduPoint / Pakistan Point News - 16th Apr, 2019 ): Shabab Al Ahli will be flying the UAE flag when the four semi-finalists of the 9th Dubai International Football Championship Under 16 square off on Wednesday evening at the Maktoum Bin Rashid Stadium in Al Mamzar. Shabab Al Ahli, who finished second in Group A behind 2016 champions Al Hilal of Saudi Arabia, will take on Brazilian powerhouses and defending champions Flamengo in the second match of the evening after the semi-final between Hilal and Atletico Madrid. 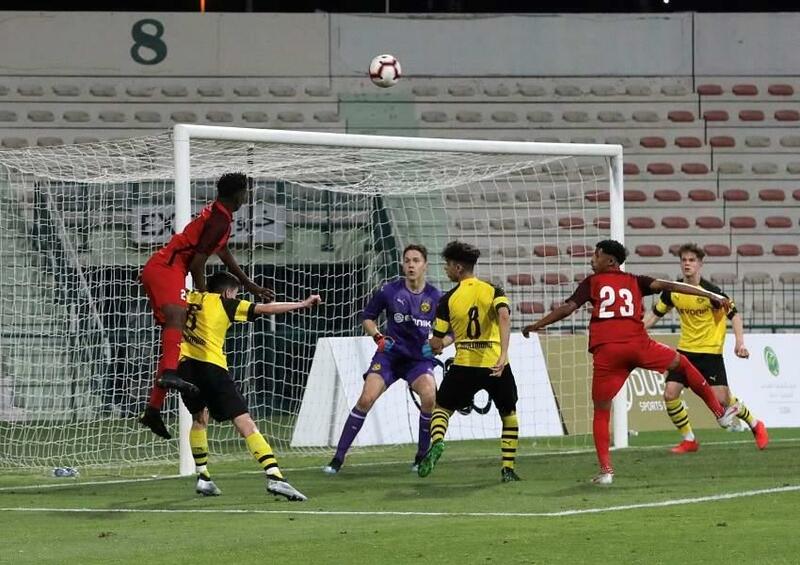 The Dubai club made the last-four at the expense of 2016 finalist Borussia Dortmund, holding the Germans to a 0-0 draw in the final group game, which decided the second semi-finalist from Group A. The draw meant Shabab Al Ahli finished with 4 points, two more than Dortmund, while Hilal, who were held to a 1-1 draw by Al Wasl in their last match, topped the table with even points. “Qualifying for the semi-final was our first objective from this tournament and we have ticked the box,” said Khalid Mohammed, the Shabab Al Ahli coach. “Reaching the last four, however, is not the end of our ambitions. “We know we have a huge task ahead of us. Flamengo have looked unstoppable, both when they came here last year and again in the three matches they have played until now. They have scored 18 goals and have not conceded even one. That should tell you how strong they are. “But every match is different and the result of our semi-final will be decided by how the team play in the 90 minutes on Wednesday evening.